It is really happening ! 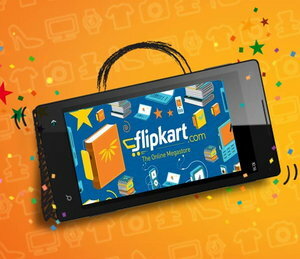 Flipkart to shut down website within a year; Have an App only strategy ! 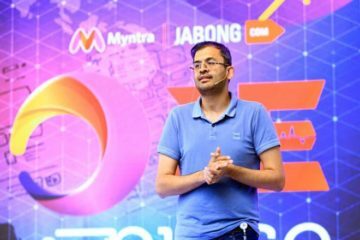 NEW DELHI, April 20: After Myntra, the company Flipkart acquired a few years ago, Flipkart has decided to move to an app-only format within a year. “Last year, we had more traffic on the app, but still did our web and desktop. 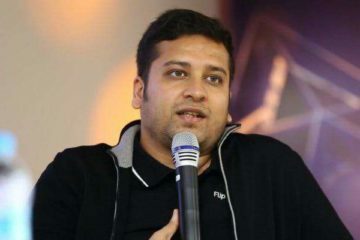 In the next year or so, we’re going to be only mobile,” said Michael Adnani, vice-president, retail and head of brand alliances, Flipkart. The company has also said that a year ago, 6% of their traffic was coming from mobile. In less than 18 months, that traffic is 10-fold. That shows the significance of what a mobile phone is doing for the consumers and consequently doing for the company due to which the company has decided to go ahead with the mobile app only route. Flipkart has more than 40 million registered users and has about 30,000 merchants selling over 20 million products on the platform. In a recent article Techstory reported the rise of mobile apps and how while a number of companies were mobile to a mobile app only strategy, there were some mainstream companies which started with and plan to continue with a mobile app only strategy. It is foretasted that mobile app downloads are expected to grow globally triple and six folds in India by 2015, according to a KPMG report on media and entertainment industry. Moreover, as per the data of the survey conducted by LinkedIn, taking the potential profitability and opportunity for growth in consideration, India falls in the top 5 mobile app markets in the world. To put it into simpler terms, e-commerce industry will soon be transformed into m-commerce industry. 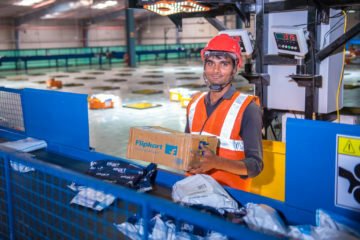 Flipkart does about 8 million shipments a month, and two-thirds of its online traffic comes from users in small cities and towns. 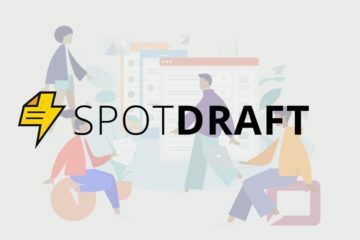 Flipkart’s app-only direction assumes larger significance in these places where most people don’t own desktop computers and have limited access to broadband. Flipkart has recently hired a number of top level executives from firms such as Google and Mckinsey. 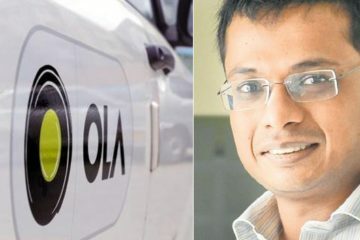 The company is also planning a US IPO in 2016 with an aim to raise $5 billion. The company is expected to be valued at $ 30 billion. 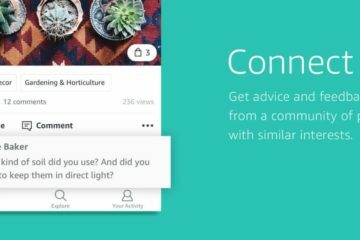 Next ArticleWill Visual Search & Image Recognition platform Snapshopr Redefine The Way We Shop Online ?